Microsoft announces games, including Halo Masterchief Collection. OneDrive app for Windows 8.1 gets updated with more goodies for non-touch users, and there are a lot more happened on the week of June 9, 2014. Okay, the big event for the week was, of course, the E3 conference. Many games have been announced by Sony, Microsoft, Nintendo, Ubisoft, etc. One such announcement was from Microsoft, which announced that a collection of Halo games from Halo Combat Evolved (first game) to Halo 4 would be coming to the Xbox One this Holiday season. The games are remastered, with Halo 2 Anniversary being redone from the ground up. Of course, this is just one of many announcements. For more information on this, check out the IGN link below. Okay, before we move off the topic of games, I want to mention one awesome game. It is Project Spark. This game lets you make and play your own games! You can create any adventures you can think of, from roleplaying games, to shooters, to fun 2D sidescrollers. You can have a variety of visuals and themes. There are lots of content with which to build your games. But the best part is that you can share the games you build on the Project Spark play browser. You can play games your friends built or browse the public gallery. It is an awesome piece of software. To add to the awesomeness, this E3, Microsoft announced a Galaxy themed update to Project Spark that will let you build and play interstellar adventures! See the link below for more information. 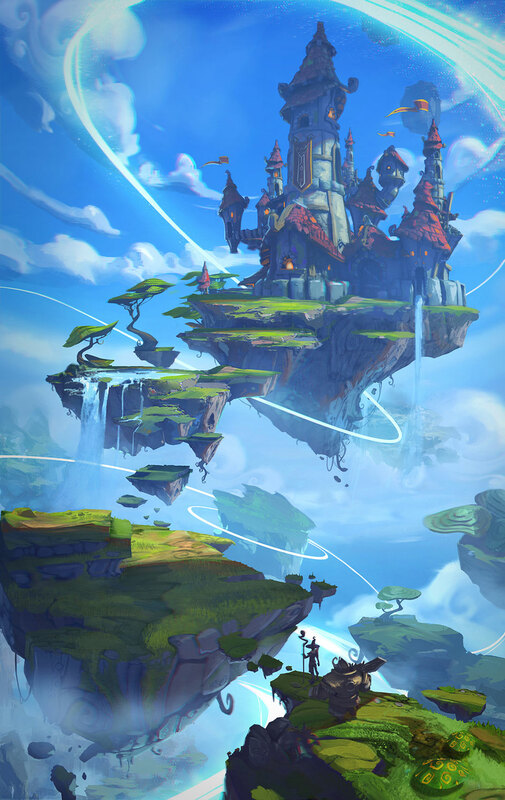 Oh, and you might also want to check out the Project Spark trailer. Video in embedded below, along with the link. Microsoft updated Windows App Studio with more features! Windows app studio lets you build great Windows and Windows Phone app without doing any coding! You can create your apps right from the Web Browser and using point-and-click. Your app can have static content, such as text and images, or it can have dynamic content, like YouTube videos. Once you are done making your apps, you can share it locally or upload them to the Windows Store and the Windows Phone Store! Microsoft updated Windows App Studio to allow you to add YouTube playlist. The update also makes it easy to package your app for sharing it to the Windows Store by offering automatic screenshots for your app. More info can be found through the link below. Microsoft updated the OneDrive app for Windows 8.1 to include user interface for the non-touch (keyboard and mouse) users. Now, we have OneDrive pop-up appear when we click its icon on the System Trey. There is also means to change OneDrive settings from the Windows Desktop. We covered this in an article last week, which you can find from the link below. Xbox Music and Xbox Video apps for Windows Phone have been updated by Microsoft to include new features, transparent live tiles, and bug fixes. You can read more on WPCentral website.